“Oh for heaven’s sake! Can I get a witness to the authenticity and validity of these words? And then you wake up. Whew! It was only a dream, one of those bad Saturday night dreams prior to preaching. 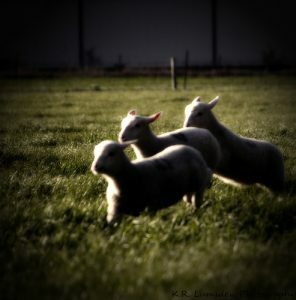 You know, the kind of dreams where your worst fears about mission, ministry, and proclamation go leaping through your limbic system like a flock of confused and bleating sheep. 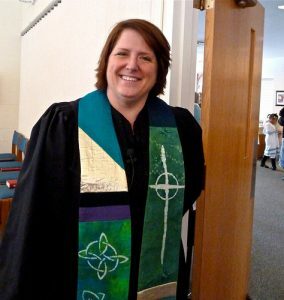 Even though your sermon is carefully crafted and printed, you still wonder way down deep in the recesses of your pastoral little heart how in the world the lesson and sermon that follows will connect with the everyday lives of the congregation. How indeed can you get a witness? You and I both know, of course, that it really isn’t about us. 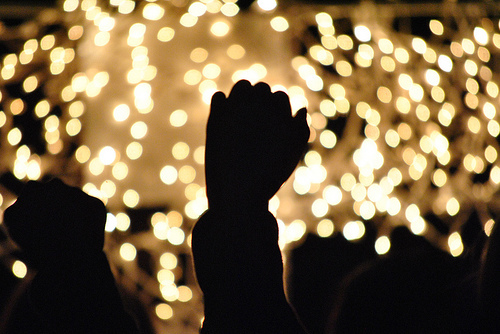 We who serve in worship leadership roles are merely the strings on which God’s message is played. The Spirit works through us and in spite of us. We do our homework, pray a lot, prepare to the best of our ability, pray some more, and tell ourselves that we trust the process. It is after all a holy work in which we are involved and a divine calling to serve and love God’s people. It is also messy work. It can even be discouraging work. We want so much to make a difference, to inspire, equip, and motivate the disciples in our faith communities to experience and share the amazing and radical love and grace of God. So, dear friends, this week preach to the choir, preach to the congregation, and most of all preach to yourselves. Let Jesus’ prayer wash over you and flow deeply into your spirit. This prayer is for you. It is prayed for you by the master himself. He has given you the words, or as Eugene Peterson puts it in The Message, the “consecrating truth,” so that you will be “truth consecrated” in your mission to witness to the good news of Jesus Christ. Yep, we swim against the current of culture as disciples and servant leaders. Sometimes it is hard to keep our heads above water long enough to breathe and simply “be.” We fall into the traps of doing and achieving and defining our success in numbers and dollars and building programs and other such concrete measurements. We forget too easily that we are not defined by this world, and in doing so we also forget the freedom we have in Christ, the joy, the completeness, and the wonder of it all. No matter which way the lessons and the Spirit lead you this week, remember that Jesus’ prayer is for you, too. Be strengthened by the words. Repeat them often as you go about your daily work and ministry. Let the love of Christ and the presence of God nurture and sustain you. Remember, those beloved people of God will see in you the reflection of what it means to be a disciple more than they’ll ever remember the clever way you weave your words and craft your homily. Can I get a witness? Yep. You are that witness. I am that witness. We are the witnesses. Preach it brother. Say it sister. Most importantly, live it in love and in faith in each and every breath of your life. Photos by Ashley Campbell, KatrinaL, Cross Lutheran Church, and Deb Nystrom used under Creative Commons License. Thanks. *Not familiar with this term outside the 1963 hit song recorded by Marvin Gaye? 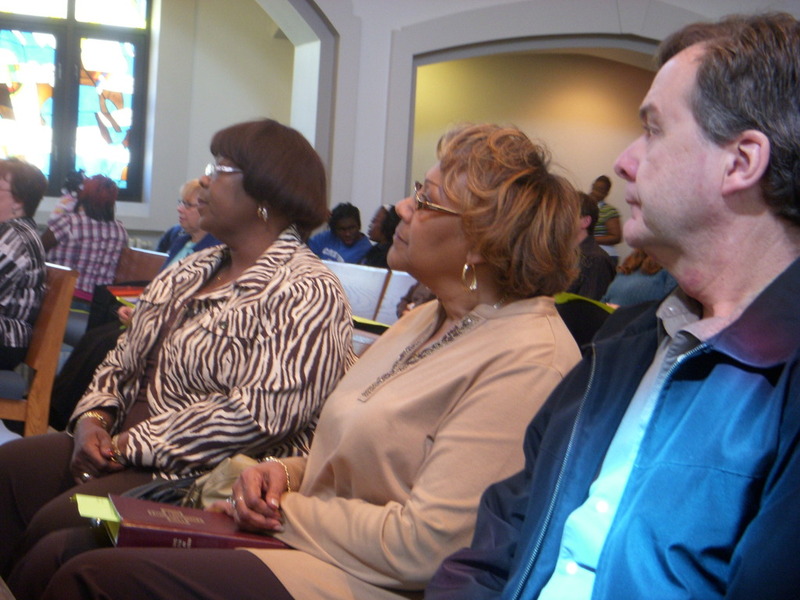 Witnessing and testifying are two practices that emerged from the Black Church. Rosetta E. Ross writes “By identifying oneself as a witness, a believer asserts that she has personally experienced God’s provision or other intervention. Moreover, emerging from some traditions in early Christianity and developing along with the Black religious practice of testifying, the term witnessing has arisen as a complementary way of naming the believer’s ordinary moral practice–way of living–as religious practice” (pp. 14-15 in Witnessing & Testifying: Black Women, Religion, and Civil Rights, Minneapolis: Fortress Press, 2003).